Dj Wall-E became a Dj because of his love for music. His dedication to the craft and building its community is evident in his work and as an instructor for scratch LA's Dj Academy. 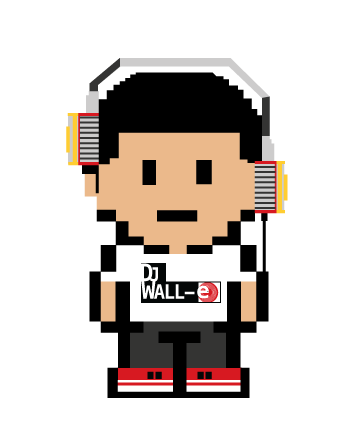 Dj Wall-E's experience spans across a wide array of events, including weddings, birthdays, school events, bars/clubs, and openings for music artist such as Lupe Fiasco and most recently Khalid. "There is nothing I am more passionate about than djing, if you're having an event and looking for a Dj I'd be honored to be of service."